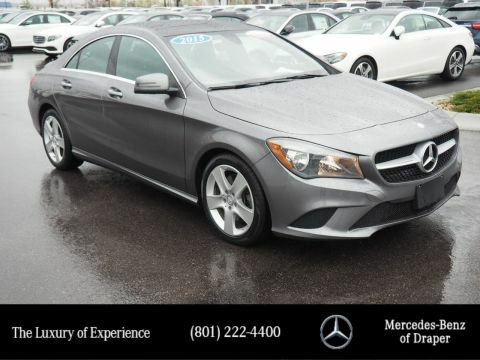 One Owner Low Mile CLA 250 4matic, Nicely Equipped with Premium Package including Keyless-Go, Heated Front Seats, Harmon Kardon Sound System, Rear Deck Spoiler, Panorama Sunroof, Bi-Xenon Headlamps with LED Tail Lamps. The Mercedes-Benz CLA 250 is economically and environmentally smart. Mercedes-Benz clearly delivers on its promise to provide a fuel-efficient vehicle that has the great qualities you need in a vehicle. Simply put, this all wheel drive vehicle is engineered with higher standards. 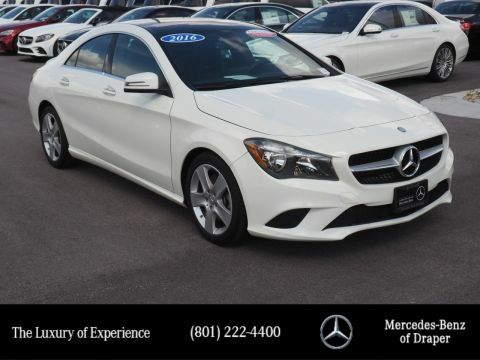 Enjoy improved steering, superior acceleration, and increased stability and safety while driving this AWD Mercedes-Benz CLA 250. 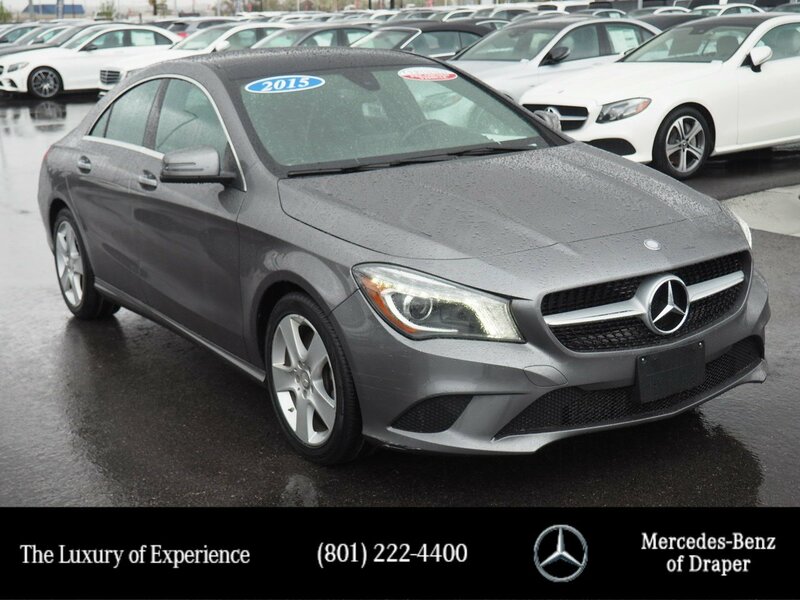 The incredibly low mileage and painstaking upkeep on this Mercedes-Benz CLA-Class makes it a once-in-a-lifetime deal that won't last long! When you purchase a vehicle with the CARFAX Buyback Guarantee, you're getting what you paid for. 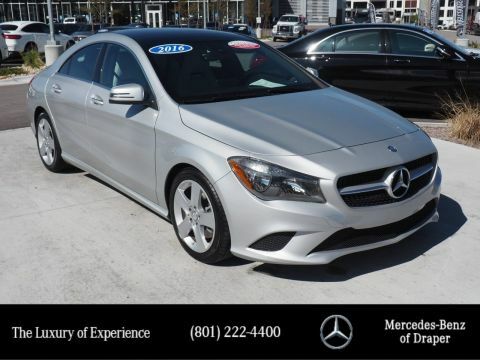 This is a well kept One Owner Mercedes-Benz CLA 250 with a full CARFAX history report. Call Mercedes Benz of Draper at 801-222-4400 or See at 11548 South Lone Peak Parkway in Draper for a Hassle Free Test Drive.